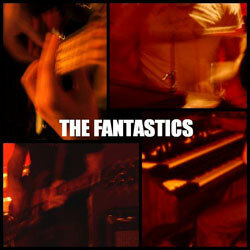 Soul/funk band The Fantastics (formerly Reverend Cleatus & The Soul Saviours) have a new album out in January 2009 – but they’re previewing tracks right now on MySpace. You can check out four tracks online from the forthcoming Mighty Righteous album, which will be released on Freestyle Records and feature vocals from Brit soul legend Noel McKoy. And if you like what you hear, you check out the band at the Jazz Cafe on Saturday September the 20th alongside Holland’s Soul Snatchers, with other gigs to follow. Check out the new tracks (and find out more) via the link below.